Brainwash Inc. is featured today on ContractIQ. They are showcasing the ITGO app developed for interval training using the user’s fast/slow playlists for the various intervals. 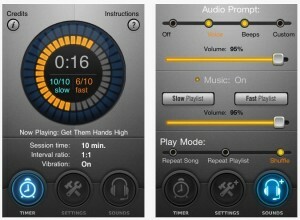 ITGO utilizes a very custom interface with dials and nobs. Also, the interval timing is displayed with a circle of on/off LED-like images. 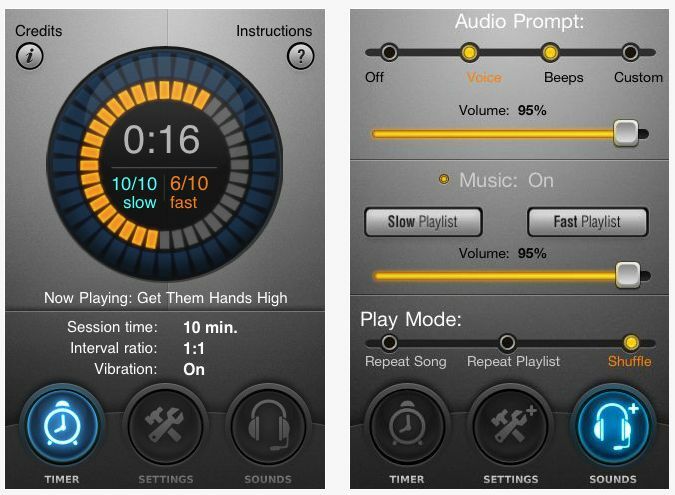 The playlists are created by the user for playing faster songs during fast intervals and slower songs for slow intervals. 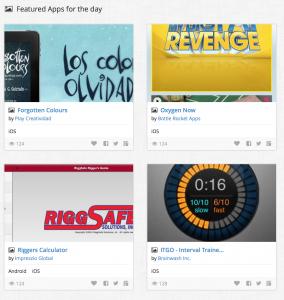 Thanks to ContractIQ for featuring the ITGO app developed by Brainwash Inc.! This entry was posted in Brainwash Inc., iOS/iPhone/iPad and tagged contractiq, featured, itgo. Bookmark the permalink.